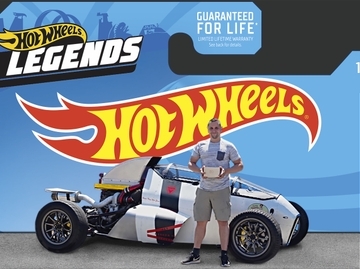 Mattel® Wins Toy Of The Year Award For The Hot Wheels® Super Ultimate Garage In The Playset Of The Year Category | Mattel Inc.
"After 50 years, Hot Wheels is continuing to innovate vehicle play that kids love," said Chris Down, Senior Vice President and General Manager, Hot Wheels. 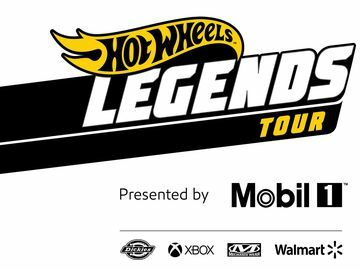 "The Hot Wheels Ultimate Garage combines collectability with classic Hot Wheels action, and even an oversized motorized gorilla. 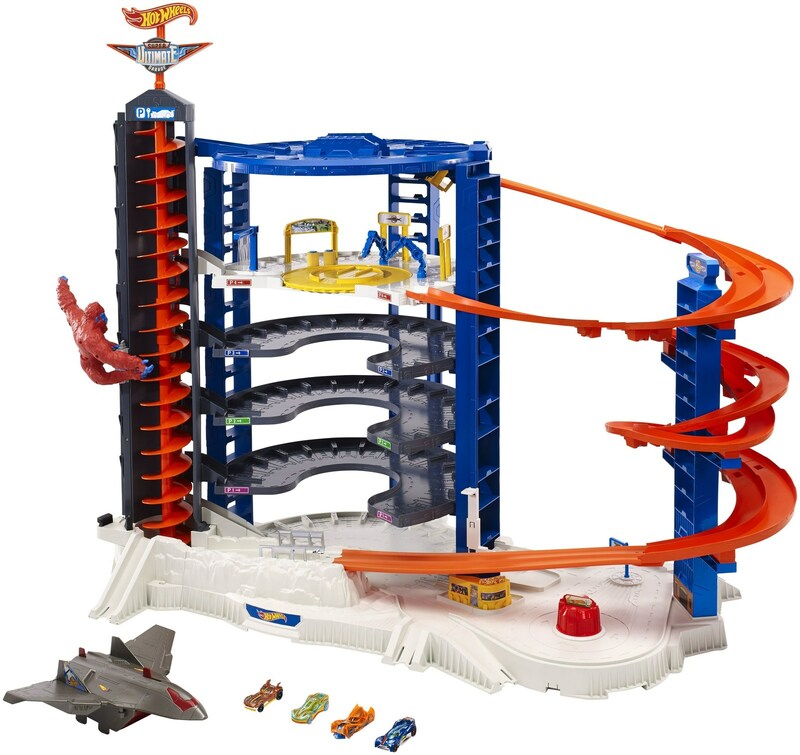 This is the largest playset Hot Wheels has ever offered and we are thrilled to win this award." The Toy Industry Association TOTY Awards are given to products for being the most outstanding, unique and creative toy introductions from the past year. Nominated products cover all aspects of the industry. The TOTY ballot was overseen by the TOTY nominations committee, which is comprised of major retailers, TIA board members, toy trade journalists and academics.